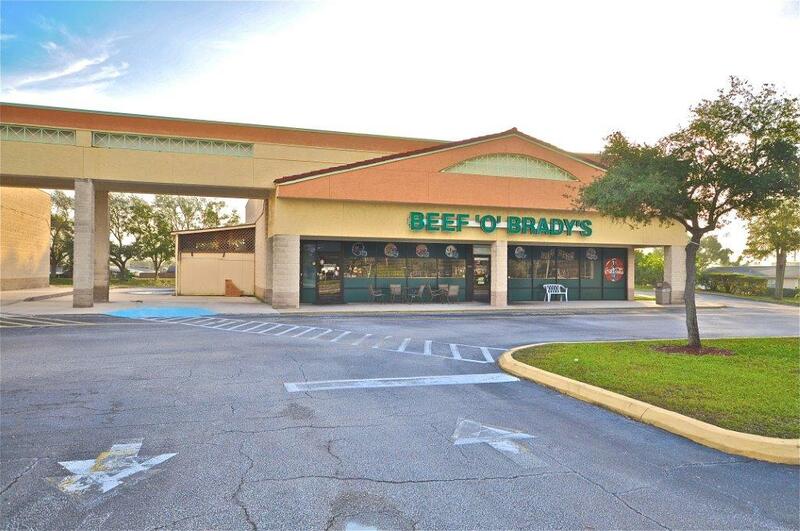 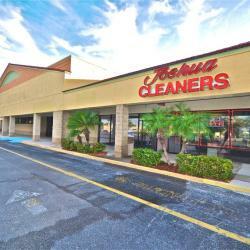 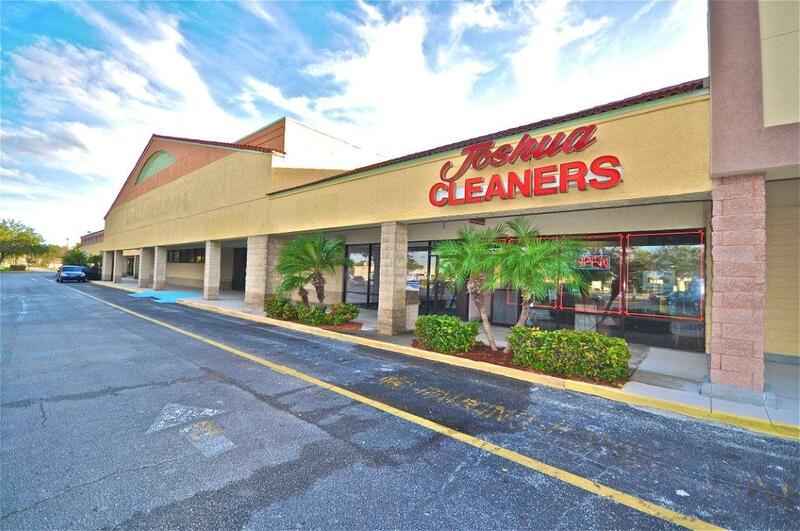 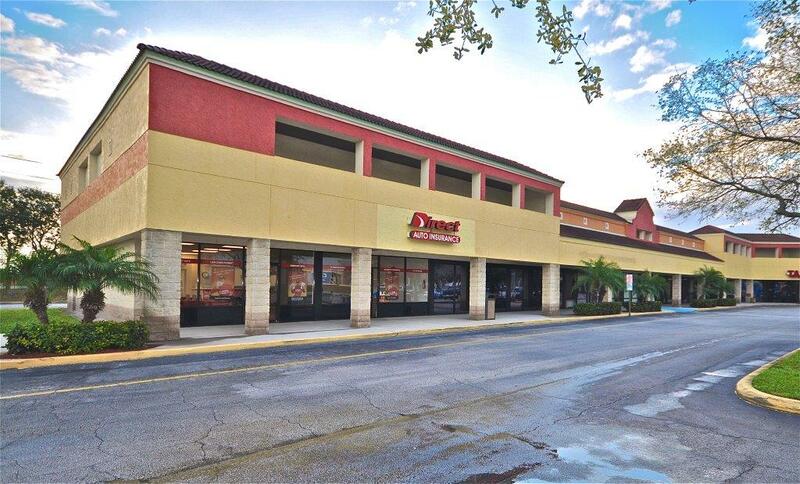 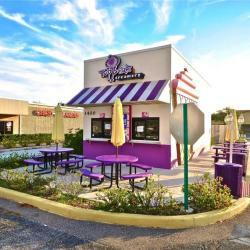 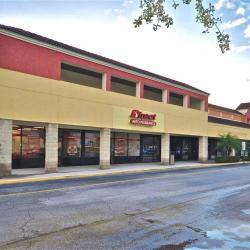 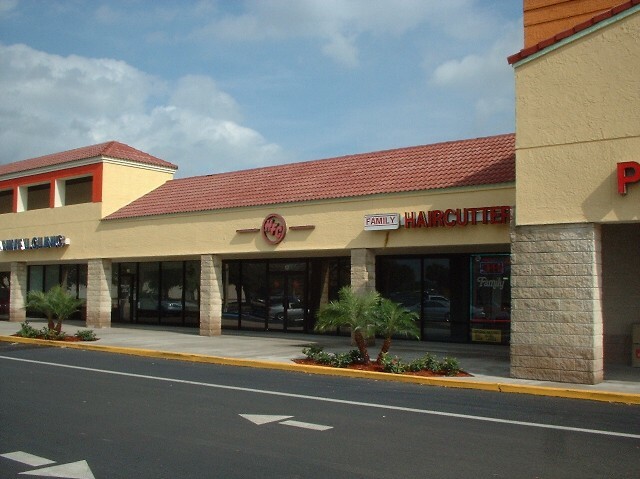 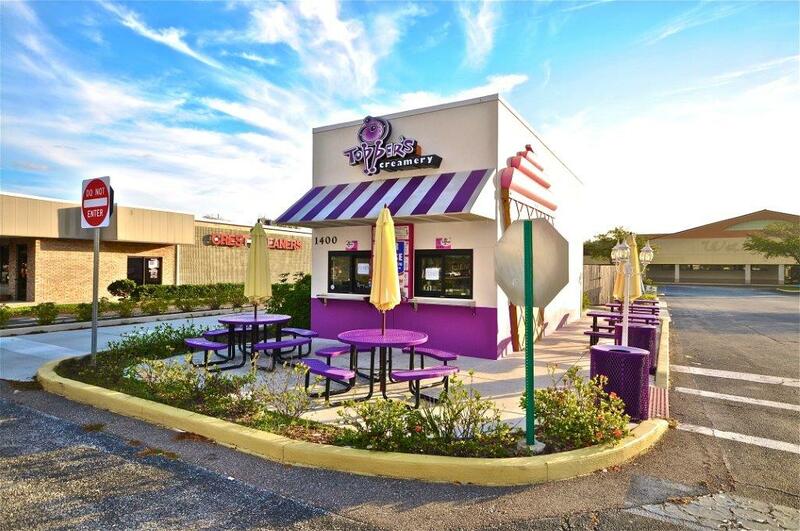 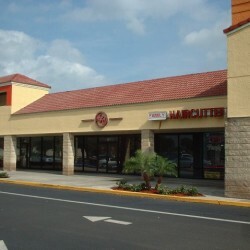 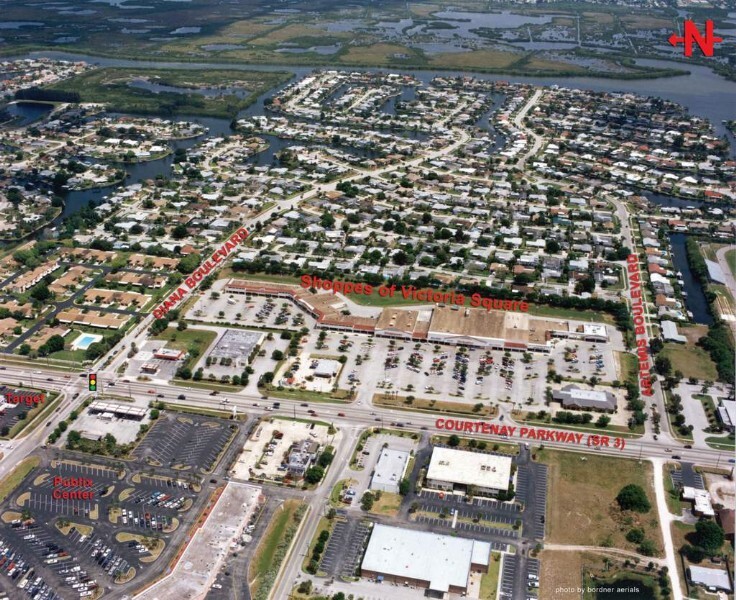 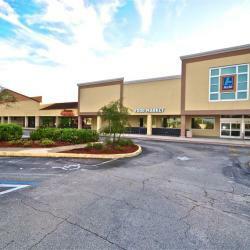 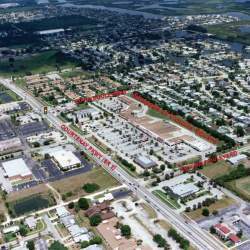 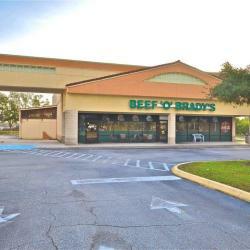 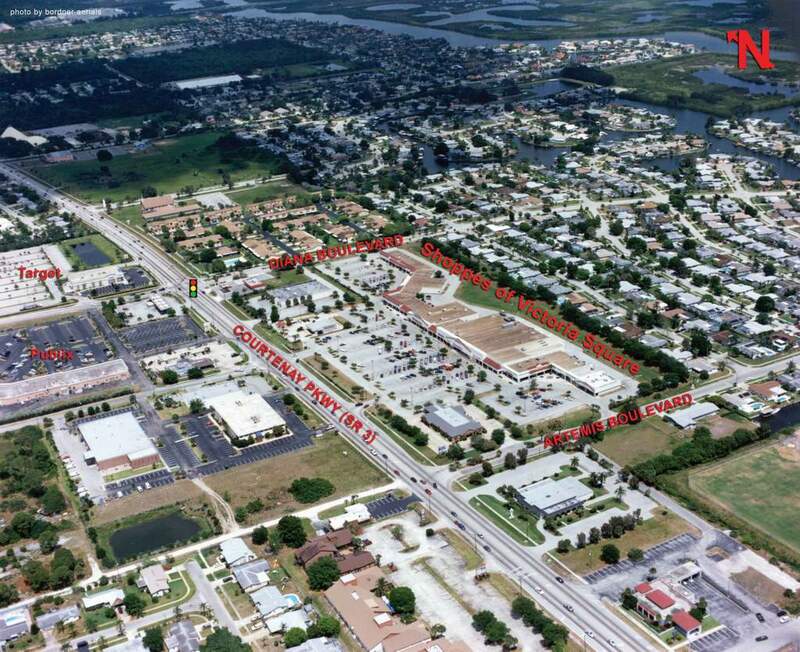 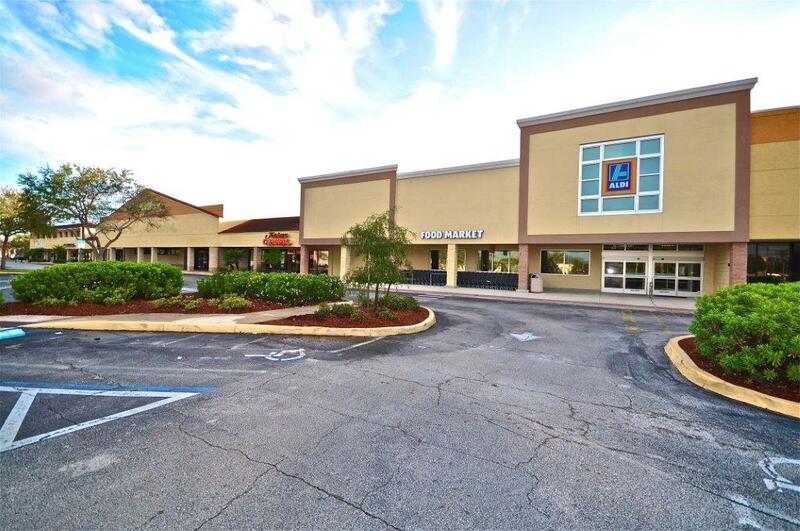 Shoppes of Victoria Square is a 110,547 square foot shopping center located on Merrit Island’s most heavily trafficked north/south thoroughfare, Courtenay Parkway. 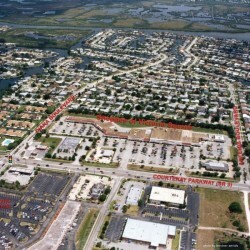 The center benefits from having excellent visibility along the road, easy access and abundant parking. 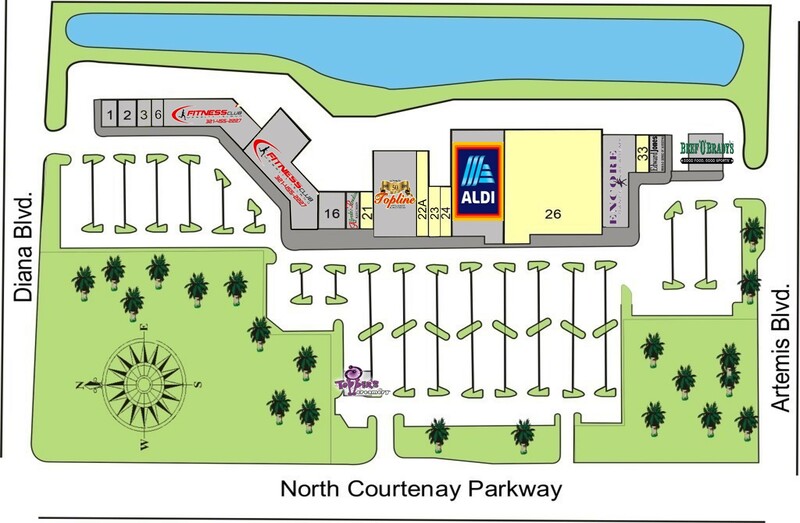 Victoria Square is occupied by a diverse mixture of tenants, including a grocer, gym, restaurants and office that serve residents in the area.